Exquisite contemporary three bedroom home with two acres in Rosslyn Farms. Beautiful living room with fireplace. Chic dining room with gourmet kitchen. Family room light and bright. Sunroom open to grand patio. 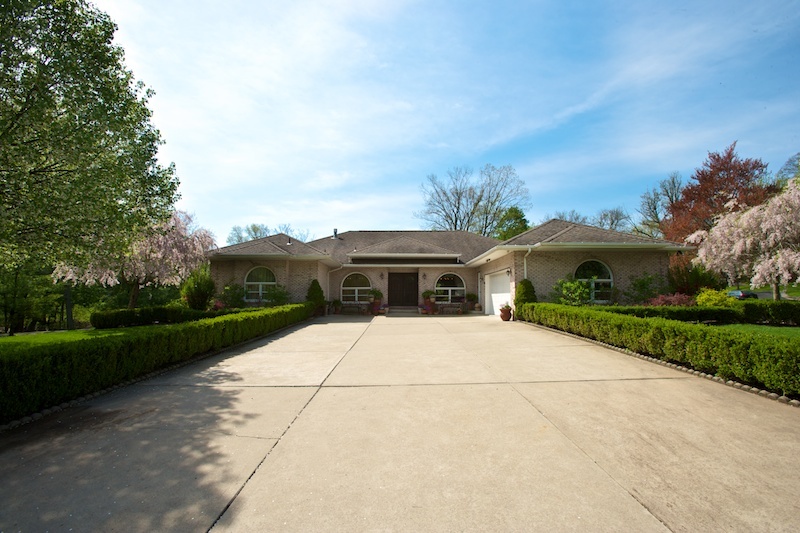 Pristine, manicured private yard with perrenials and decorative plantings. Perfect!